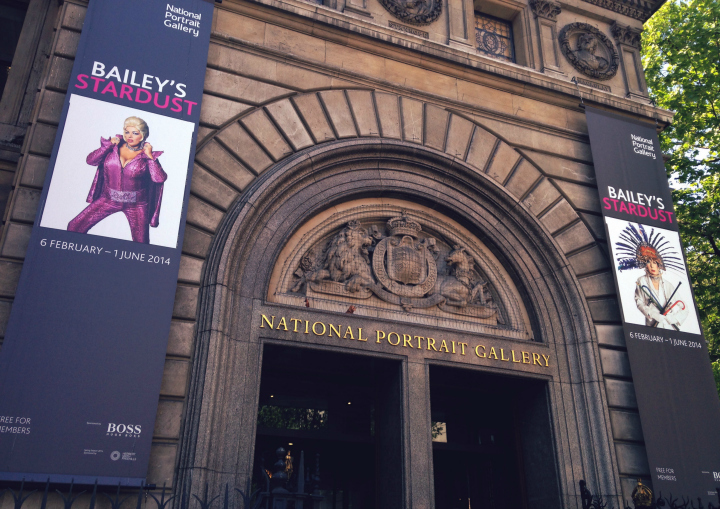 On Saturday I went to the National Portrait Gallery to check out the work of David Bailey, a photo exhibit called Bailey's Stardust. I've admired some of Bailey's work for Vogue so I wanted to see more of his photos. 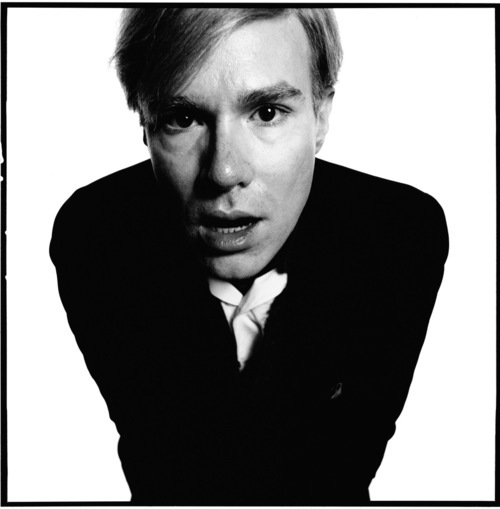 The exhibit consisted of a number of rooms with his various photos, ranging from those of his wife, supermodels, The Rolling Stones and some he took in Papa New Guinea. I couldn't take any photos inside the gallery but I've found some of my favourites for you. Here are only a few of my favourites shots but there were many more. I particularly loved the images of his wife, Catherine Bailey. There were a lot of intimate shots and she looked beautiful in each one. The one above is of his wife, and I actually bought a postcard of it to stick on my wall. I also bought a tote bag with a number of shots of Andy Warhol. Bailey captured the "Swinging London" of the 1960s by photographing East London gangsters, including the Kray twins, Mick Jagger, The Beatles, Jean Shrimpton and Cecil Beaton amongst others. He also shot 800 pages of Vogue editorial in one year, shot album covers, directed documentaries and raised money for Help for Heroes. I'm probably downplaying his incredible work but if you want to see for yourself you should definitely check out the exhibit. It's on until the 1st June so you only have a month left. I'm not sure whether I should have been taking pictures of these sculptures but I really liked them so I couldn't resist. It's amazing to think some of these were created years and years ago! They're so beautiful and well detailed. The paintings were also incredible. I vaguely remember a painting of the queen and her sisters in Windsor - the cutlery on the table looked so realistic that I thought I was looking at a photo instead of a painting. It was only until I got closer to the painting that I saw the different paint strokes. I wish I could have spent longer in the gallery but I was hungry for lunch so I went down to the cafe for a sandwich. I'll probably go back to the gallery at some point soon so that I can take a better look at the other pieces. 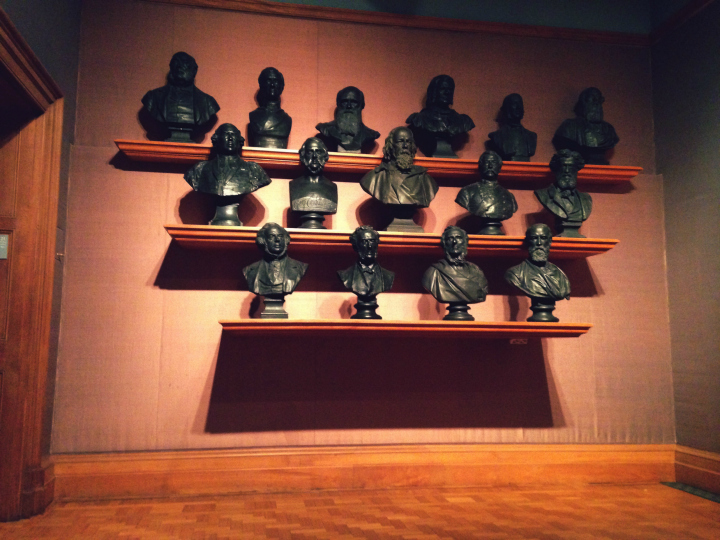 Have you been to the National Portrait Gallery? 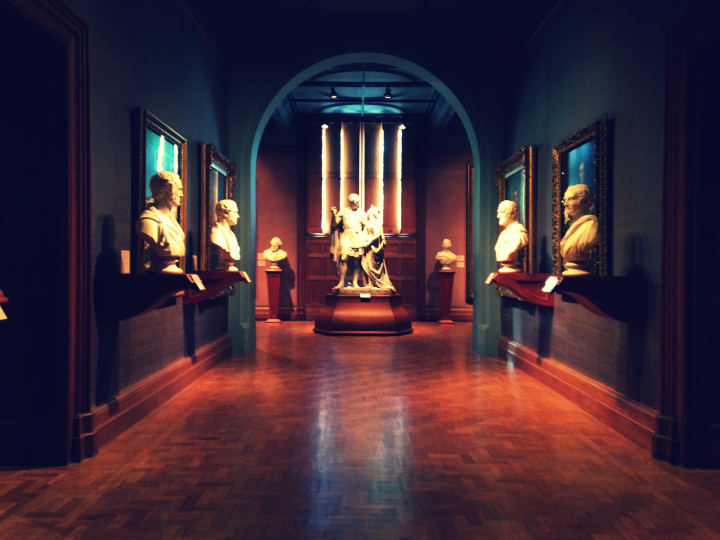 I love the National Portrait Gallery - we used to go for AS / A Level Art and proceeded to return for a few years after that for the awards. 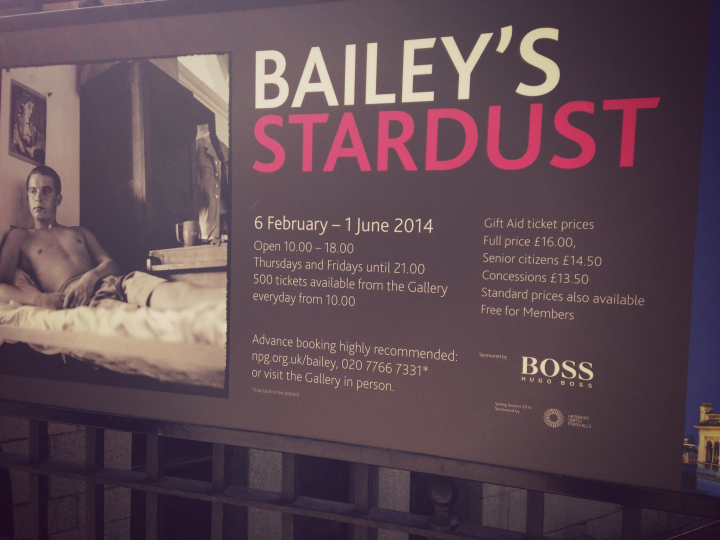 Always something new to look at :) Sounds like a great exhibition!